It’s the most wonderful time of the year for football fans. The holiday hubbub has come and gone, and now it’s time for us to hibernate for the entire month of January. And EAT. 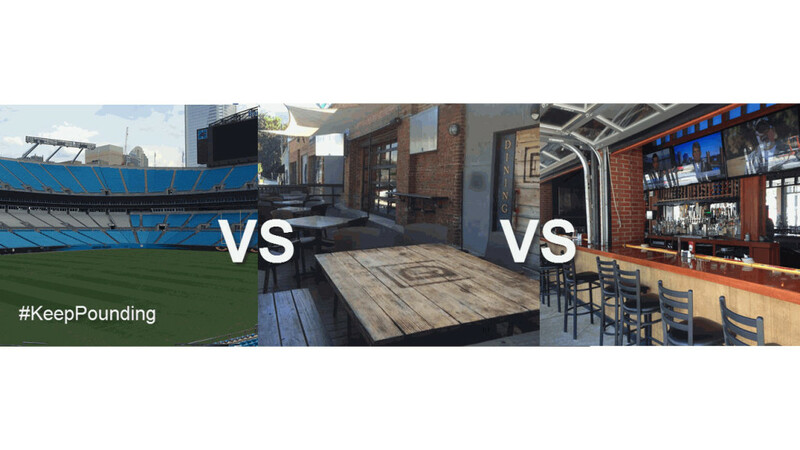 If you have big plans to spend January screaming at football players on TV (or if you’re one of the lucky ones who snagged some Panthers’ playoff tickets), you’re going to need a few easy, festive dishes not only for sustenance (cheering for three hours is tiring) but also to impress your fellow football fans. Mary Cowx, blogger behind Fervent Foodie, has some impressive and creative recipes as well as mouthwatering restaurant reviews. 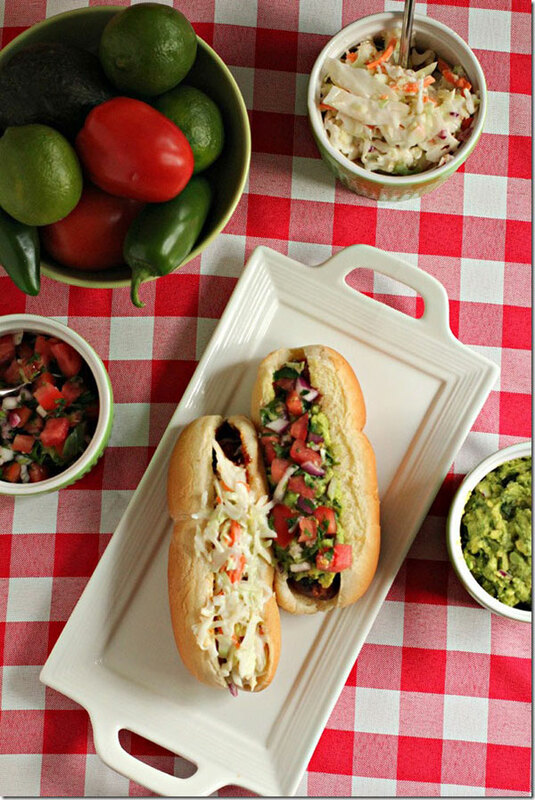 Mary’s trio of sausage toppings is perfect for your game day brats, because sometimes mustard gets boring (the guac is Mary’s go-to, and is inspired by her college work experience at Chipotle). 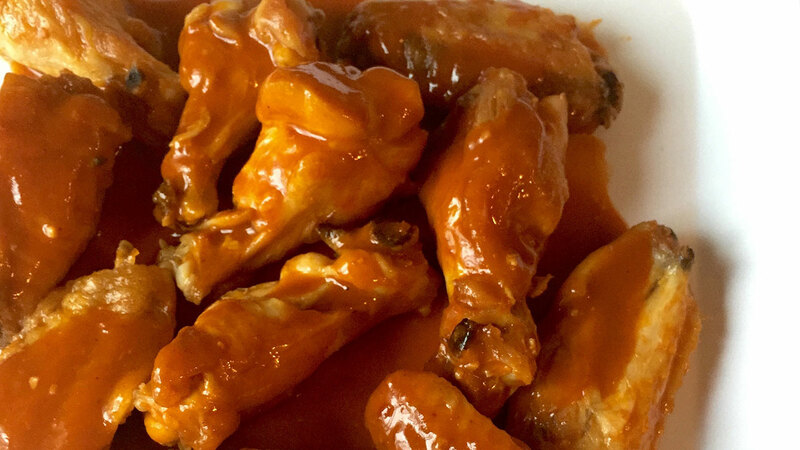 Buffalo Chicken Dip is a football game no-brainer and is the all-time most popular post on Mary’s blog. 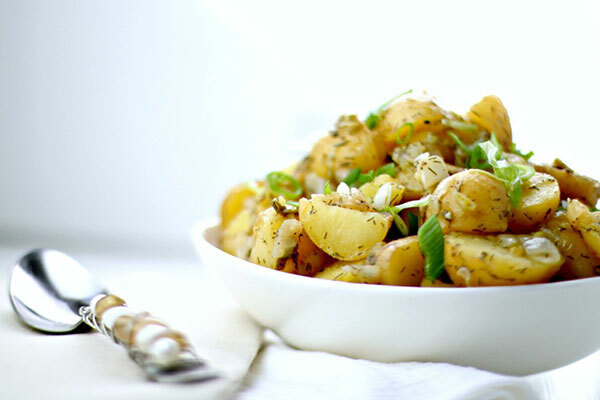 Or make some German Potato Salad ahead of kickoff and serve it at room temperature. Because potatoes. Susannah Brinkley is the brain behind food, design and travel blog Feast + West. Her gorgeous photos are definitely a work of art. 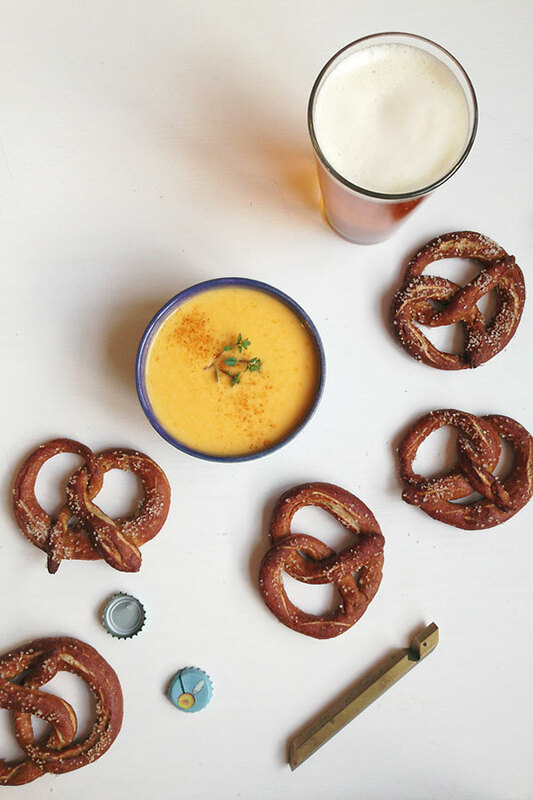 Susannah’s German pretzels with beer cheese dip are going to become part of my regular game day menu rotation (you can also skip the pretzels and make the beer cheese dip for tortilla chips or warm bread). Nothing is more boring than store bought salsa, so you should make Bloody Mary Salsa instead and add some vodka while you’re at it. 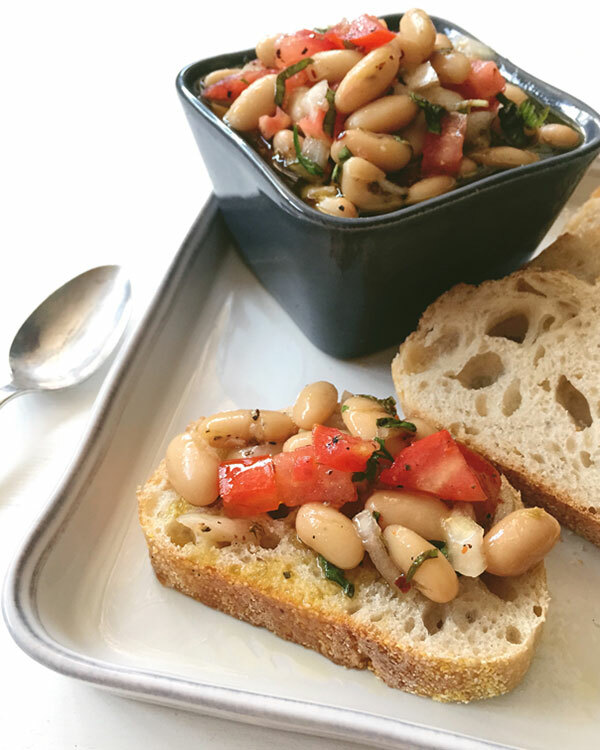 Or take your game day dip game to the next level with Tuscan White Bean Dip. Hey, it’s me. I’m Chrissie Nelson of Charlotte food and restaurant blog Off the Eaten Path. 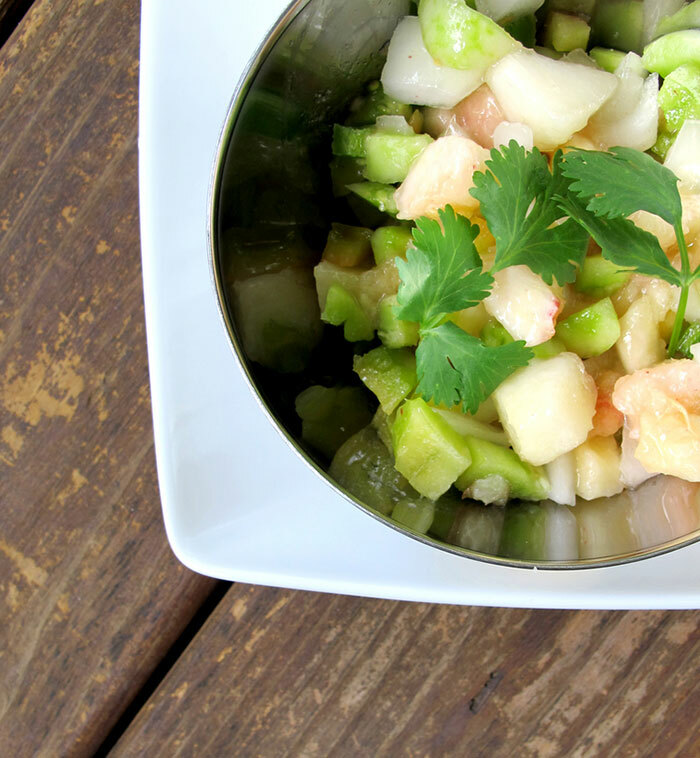 Join me on a gastronomic tour of Charlotte and I’ll throw in a few easy recipes along the way. You’re going to find Aunt Julie’s Pepperoni Bread at all of my football parties; it totally contributed to the success of the Packers’ 2011 Super Bowl Run. 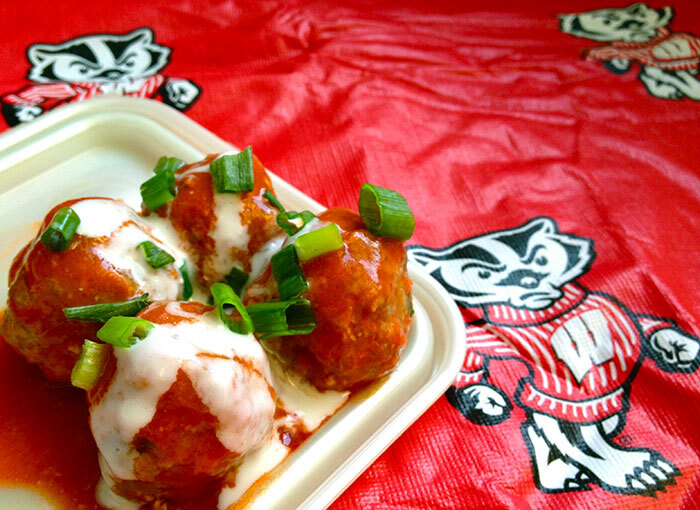 Crock Pot Turkey Buffalo Meatballs are an easy spin on traditional hot wings. Or make a big batch of my mom’s award-winning Lost River Chili (not a joke, it’s the reigning champion of our church’s annual chili cook off and is the proud runner up of the University of Wisconsin’s Public Interest Law Foundation’s chili cook off) and set up a chili bar for your guests so they doctor their chili just the way they like it. Megan Flynn Peterson blogs over at Freckled Italian, a blog about food, personal style, entertaining, DIY ideas and the general ins and outs of daily life, which, according to Megan, “includes a whole lot of photos of my dog.” (PS—Her dog, Ender, is adorable). Megan has followed the Paleo diet for about three years, so her game day recipes are Paleo friendly without feeling super health-obsessed. 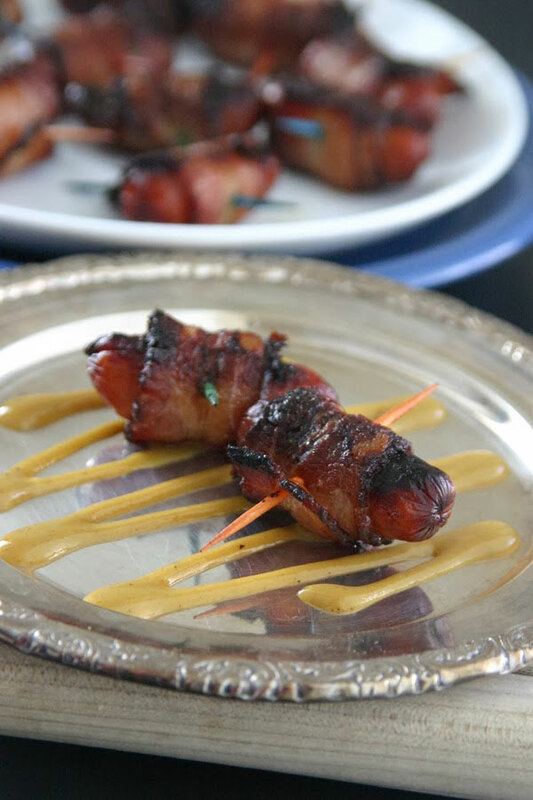 Her Bacon Wrapped Dates, Paleo Pigs in a Blanket and Paleo-ish Jalapeno Poppers can be made ahead of time and then thrown in the oven right before kickoff. 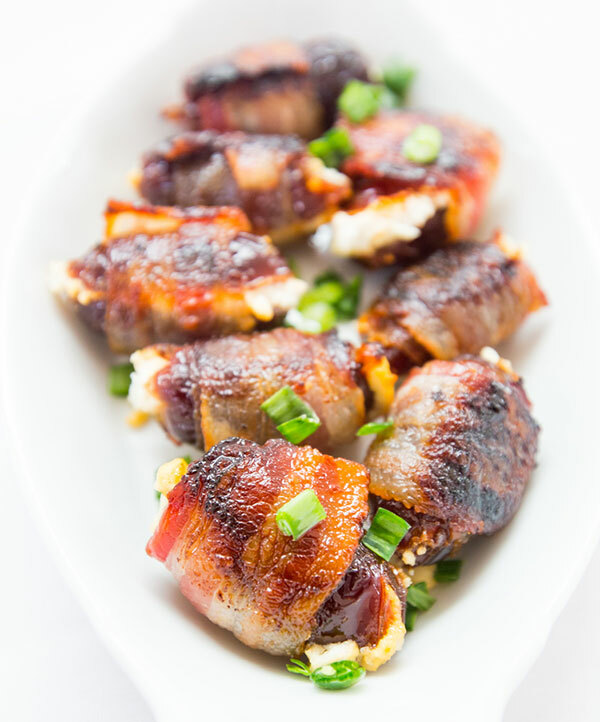 Plus, they are all wrapped in bacon, and life is just better when food is wrapped in bacon. Brenna Morgan’s blog, Domestic Charm, covers everything she loves about home—interior design and décor, cooking, organizing and entertaining. The kitchen is the heart of Brenna’s home; it’s where she relaxes (usually with a glass of wine, which is totally my style). 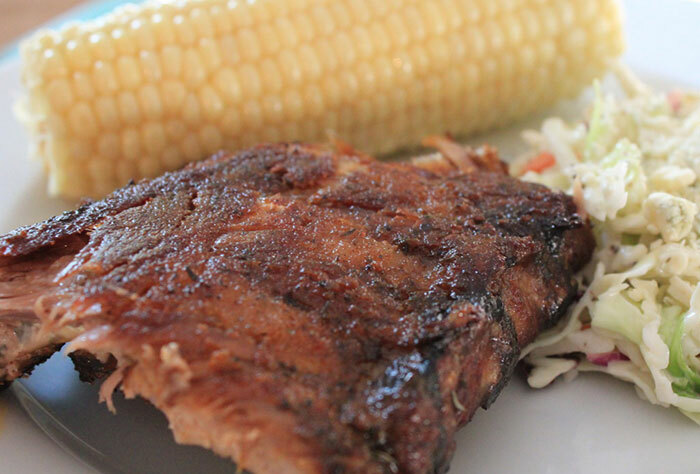 Brenna’s droolworthy ribs are a year round staple in her house and are easy and flavorful without the mess of sauce. 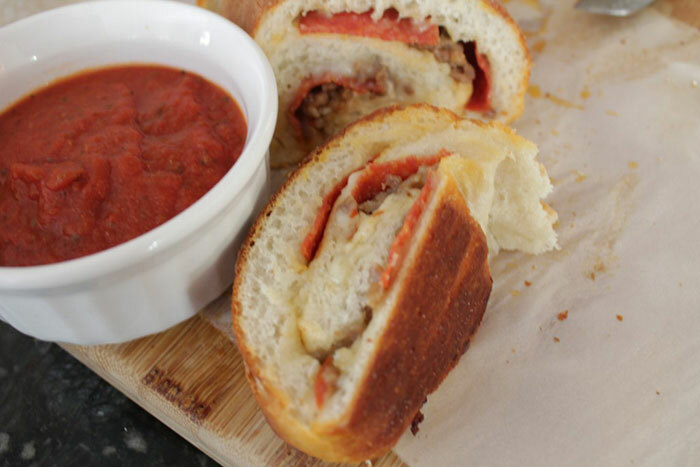 Impress your guests with stuffed mushrooms, which are “elegant without being stuffy.” Stromboli is an easy way to feed a crowd and is Brenna’s go-to for Panthers games. Julia Fain’s blog, Tag & Tibby, is dedicated to simple recipes, DIY projects, home design and family. I’m all about hand held, utensil-less snacks, so Julia’s game day picks are right up my alley. For something savory, add Green Tomato Peach Salsa and Brown Bag Microwave Popcorn to your spread. 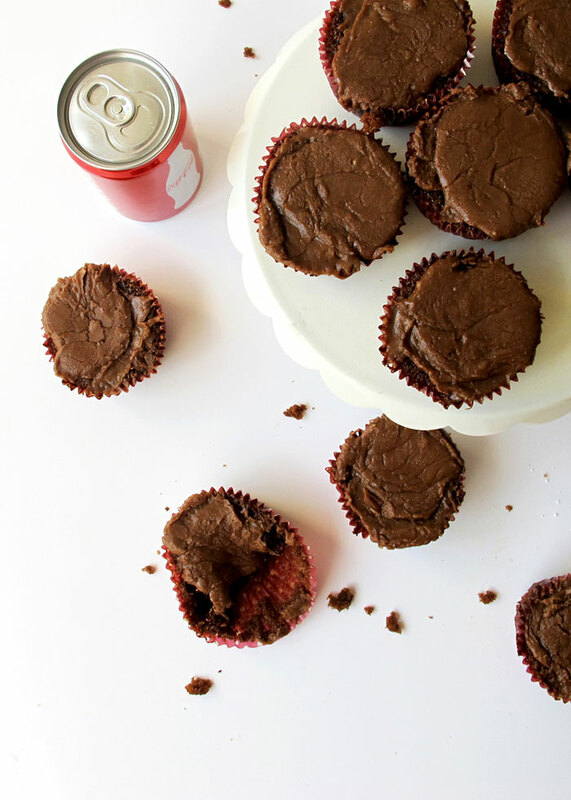 To satisfy your sweet tooth, a batch grandma’s Coca Cola Cupcakes will do the trick. If you’re looking for mouth-watering recipes, look no further than Ashley Korizis’ blog, The Olive and The Sea. Many of Ashley’s recipes are family recipes passed down to her from her Greek mother-in-law and are staples at their large family gatherings. 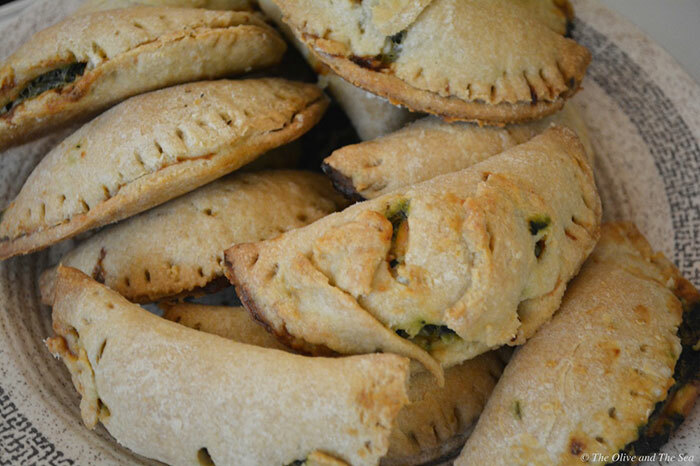 Spanakopita, one of the most popular Greek dishes, is an easy crowd pleaser for game day. For a little variety, make a large family style pan, half with the spinach snack and fill the flaky layers of phyllo dough in the other half with Feta Cheese Pie. 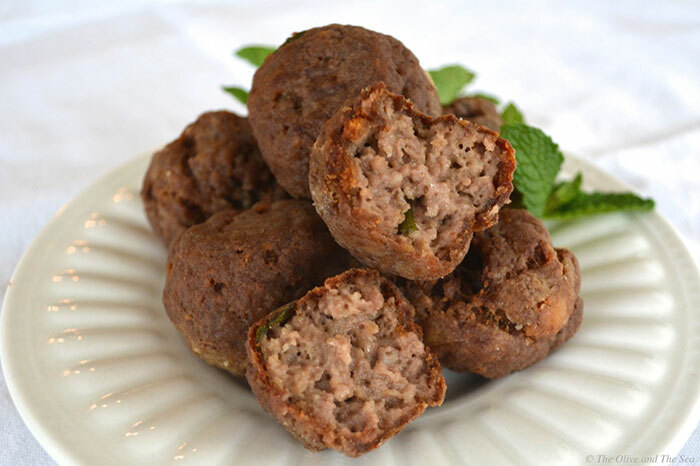 Bite sized Greek meatballs will be a big hit with guests of all ages; eat them as is or serve with marinara, tzatziki or ranch on the side for dipping. Blogger Jazmin Rode offers up a ton of easy, quick, tasty and budget friendly recipes on her blog, Frugality Gal. I love Jazmin’s approach to dining on a budget; just because you’re pinching pennies doesn’t mean you have to sacrifice flavor. 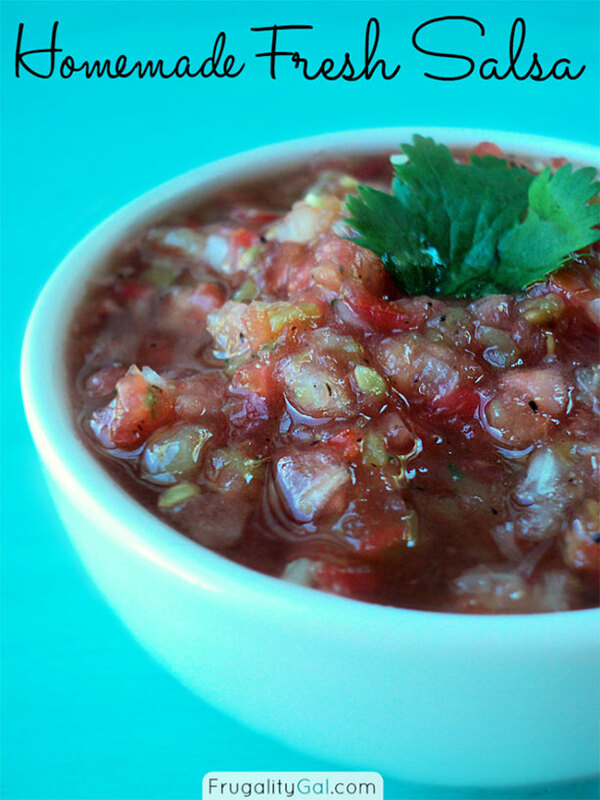 Score a touchdown with Jazmin’s Fresh Homemade Salsa, store bought salsa doesn’t compare to this one which focuses on fresh ingredients. 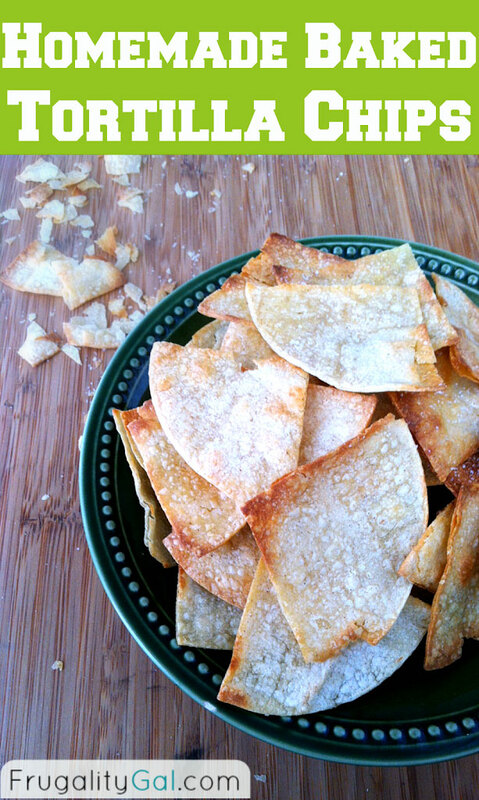 And you can’t have dip without the chips, so whip up a batch of homemade tortilla chips, which you can customize for your crowd. 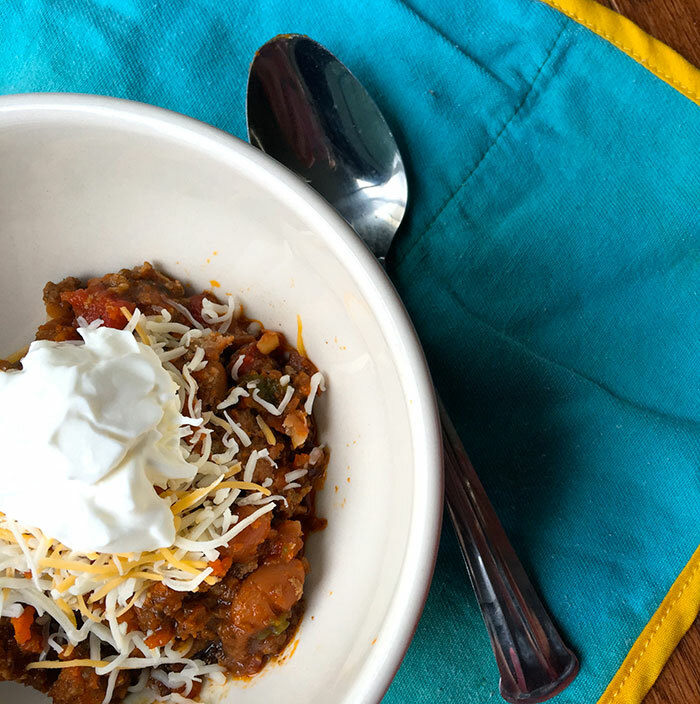 Kathryn Doherty features easy, healthy, delicious recipes and resources that make home cooking more manageable on her blog, Family Food on the Table. 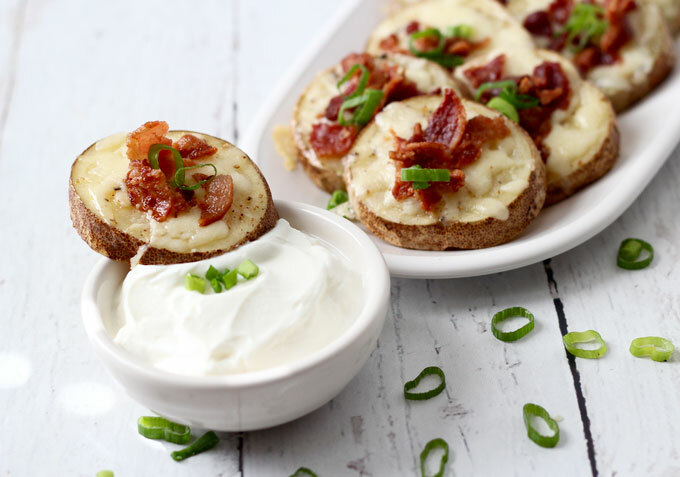 Potato skins are one of my favorite appetizers, and I’m drooling over Kathryn’s easy, cheesy spin on the classic. Everyone could always use a few more veggies, so sneak some into your spread with Easy Vegetable Squares. 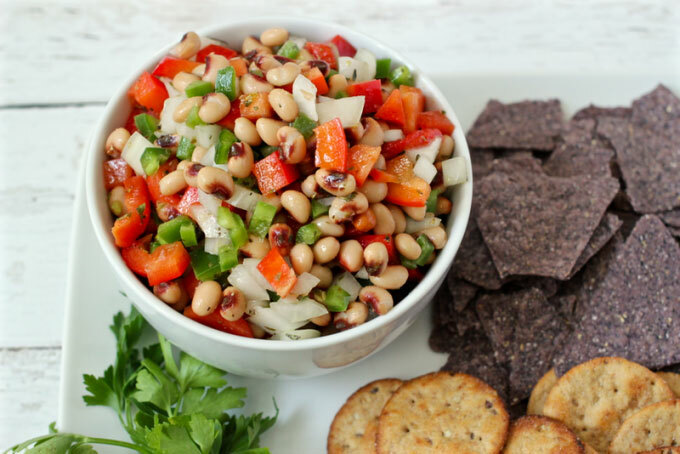 Let your inner Southerner shine with a batch of Mississippi caviar; chock full of black eye peas, pimentos, and a little spicy kick, it’s perfect with chips, or on some grilled chicken or pork.